Patrick invites oldest and best friend of the show Professor Winston Conrad of the Red Lodge podcast to discuss all things lycanthropy. What do werewolves have in connection to the witch trials? Why no chick werewolves? 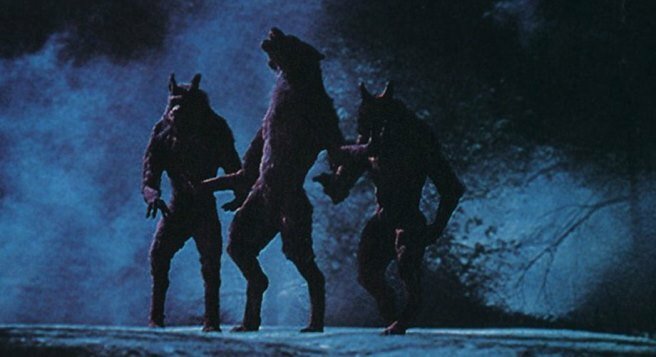 How awesome is the Howling?